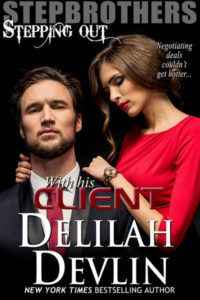 Thank you, Delilah, for having me as a guest blogger on this special day! Today is my birthday. Many people I know stopped caring about birthdays sometime in their mid-twenties. After that pivotal 21st, which marked the ability to go bar-hopping using your actual ID, birthdays seem to be just one more reminder of the slippage of time. One more year older and, if you’re lucky, one more year wiser. Some people don’t care for their birthdays because it’s another step towards their own mortality. Others, like my husband, simply don’t like the attention. I am not one of these people. I love my birthday. It’s the one guilt-free day of the year I get to enjoy being fussed over, and I can be as lazy as I like. And I get pie – because everyone knows, there’s no calories in anything you eat on your birthday. Over the years, I’ve had some truly terrific and truly terrible birthdays. My 21st birthday was spent in a foreign country, mostly by myself, watching Princess Di’s funeral. Kind of a letdown. My 39th, however, was one of the best I ever had, with a surprise party back in my hometown that included friends and family I hadn’t seen in years. My adult stepchildren even made the five-hour trek north to be there. I’m now firmly ensconced in my 40s, and I still love marking my birthday as much this year as I did when I was 5, 16, or even 39. With every passing year, I find I give one less care – about what people think, about what society expects, about what a woman my age is supposed to be/think/do. Instead, I can focus on what I love – my family, my friends, my writing. It’s incredibly liberating. Each birthday, to me, isn’t a step closer to “old age” or “knocking on death’s door”. It marks the passing of yet another amazing year – one that saw two more published books, children’s milestones, a special anniversary. And it presents another challenge for the next year. If this year was so good, how am I going to make the next even better? I don’t know… but I can’t wait to find out! 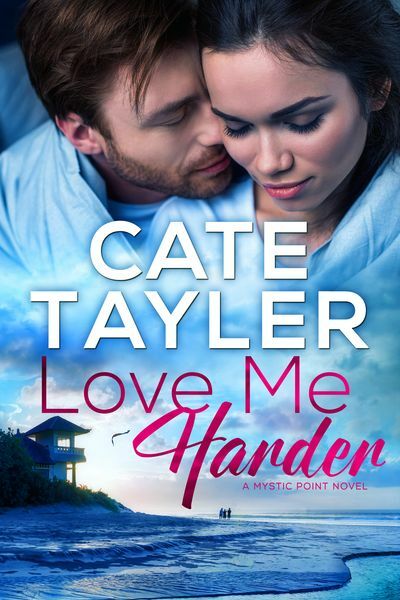 Love Me Harder, the next installment in her Mystic Point series, releases October 1st. Preorder now – Price goes up after release! This entry was posted on Thursday, September 6th, 2018 at 6:00 am in General. 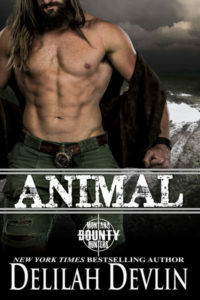 Tagged: contemporary romance, Guest Blogger. You can feed this entry. Both comments and pings are currently closed. Happy birthday!!! Glad I got to celebrate with you last weekend and can’t wait for the ghost walk. Can’t wait for the new book, happy belated birthday glad it was another great year! Well written! Even though I am way older than you, it is just a number!